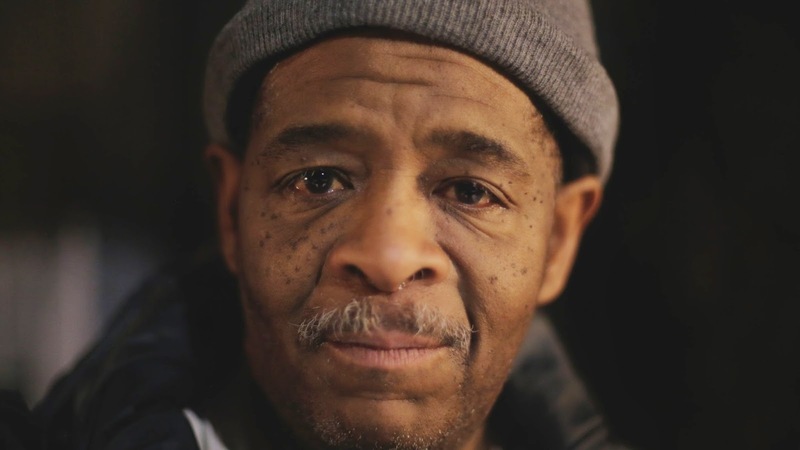 On Tuesday, we reported the story of James Robertson, a man who was forced to walk 21 miles to work every day after his car broke down a decade ago. At the time, donations were already at $130,000. Now almost $300,000 (£200k) has been raised for Robertson as his story went global. 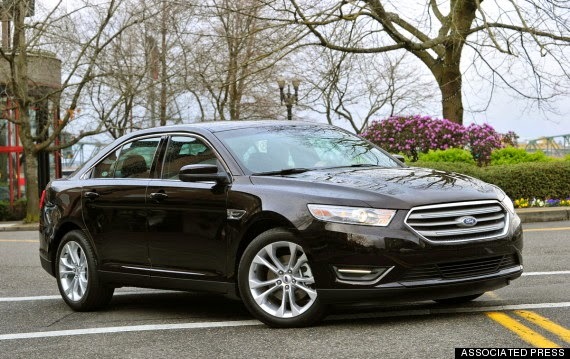 Even with enough money to buy a Lamborghini, Robertson plans to purchase a Ford Taurus, a very understated vehicle. "They do look dull on the outside but really strong on the inside," he said. "And that probably describes me best." But he may not even need to buy it. The Detroit Free Press say offers of free cars have flooded in since their initial story was published. The remaining money from the GoFundMe page will provide Robertson with years of auto insurance, gasoline, maintenance, and medical and dental expenses. The crowdfunding campaign was pioneered by US teen Evan Leedy, who was inspired to help Robertson after reading his story. "It just was amazing to me this guy doesn't have a car and he has such a long commute and he walks the whole way," Leedy said. "We had donations from Russia, Australia, Macedonia, Italy, France and the United Kingdom. "It's amazing to see these strangers who've never met James, they've only seen him through these stories. And they're so willing to help." Robertson adds: "I gotta say, this is Detroit, this is how people are in Detroit. They say Los Angeles is the city of angels. That's wrong. Detroit is the real city of angels." The factory worker has been unable to afford a new car on his $10.55-an-hour salary since his last mode of transport broke down in 2005. He begins his trek to work at 8am every morning, taking a bus some of the way and walking the rest. He gets home at 4am in the morning after hiking the equivalent of a marathon each day.